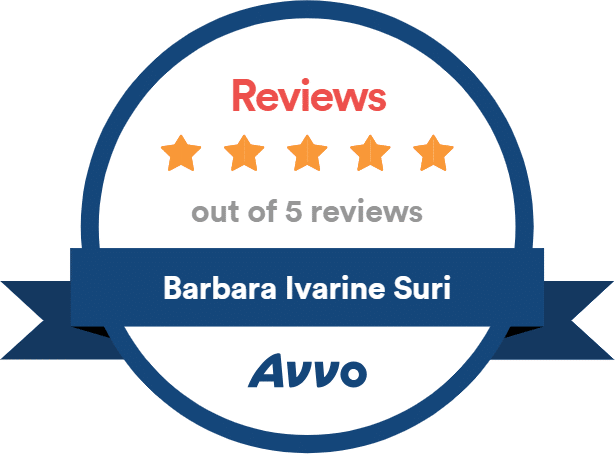 Attorney Barbara I. Suri is a former United States Immigration Officer, and an expert in United States Citizenship and Immigration Law. She is devoted to clients, who need help in resolving immigration issues, especially in resolving difficult immigration cases. 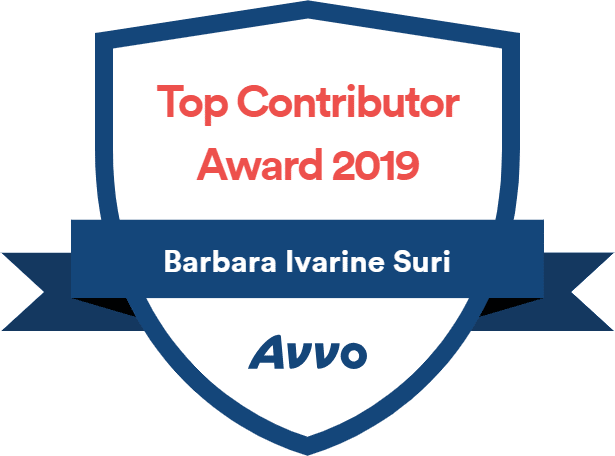 For the last seventeen years, Attorney Suri applied her more than fourteen years inside experience and knowledge of U.S. Government immigration laws, policies, and procedures to the benefit of clients in her private practice. 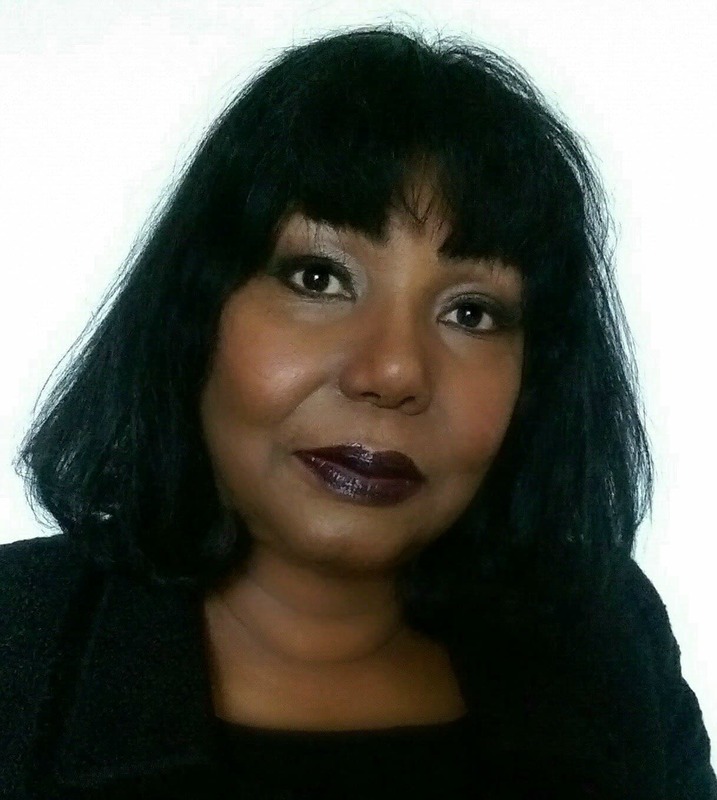 As a former senior Immigration District Adjudications Officer, Immigration Inspector, Student Officer, and Public Relations Officer, in the legacy U.S. Immigration & Naturalization Service (INS), she adjudicated more than 80,000 cases for immigration benefits. 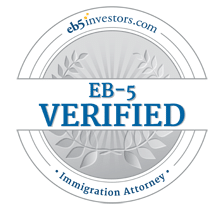 She is an expert in Family-based, Employment-based, EB-5 Investors, Deferred Action for Childhood Arrivals, and Deportation cases. Attorney Suri is a member of the legal bars of the Supreme Court of the United States of America, the United States District Court for the Southern District of New York, the Supreme Court of New York, the United States District Court for the Eastern District of Pennsylvania, the Supreme Court of Pennsylvania, the United States District Court for the District of Columbia, and the Court of Appeals for the District of Columbia. Attorney Suri is a graduate of the Georgetown University Law Center in Washington, DC, a member of the American Immigration Lawyers Association, the National Association of Foreign Student Advisors, and Rotary International. OR, you can schedule a consultation by calling: (212) 430-6330.